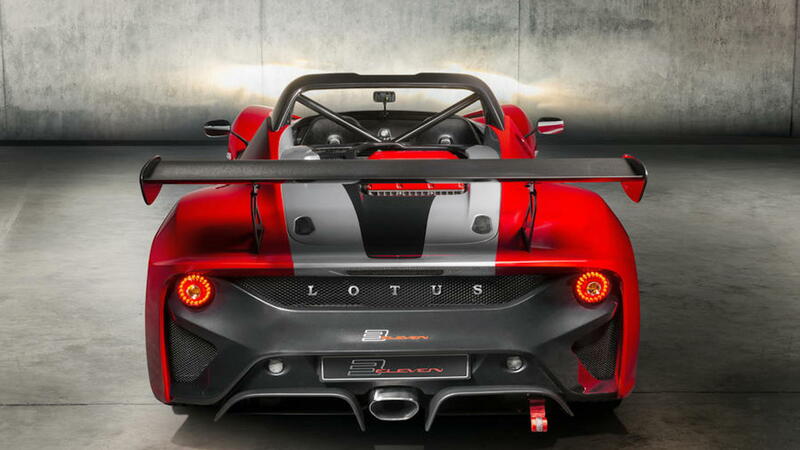 Lotus has revealed a fitting farewell to its track-focused 3-Eleven with one final evolution. The British sports car maker on Tuesday unveiled the 3-Eleven 430, which comes with substantial upgrades in performance including a power bump to 430 horsepower for the stock 3.5-liter supercharged V-6. That's up on the 410 hp of the previous 3-Eleven in road-going trim. However, it's still down on the 460 hp of the track-only 3-Eleven. 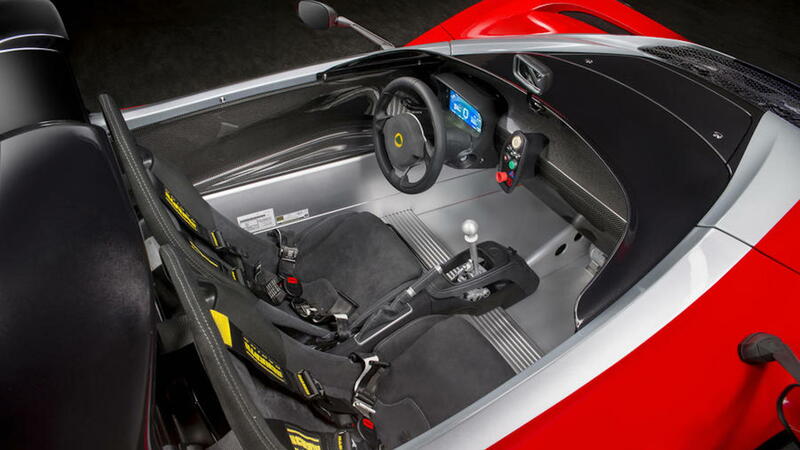 Although the biggest news is the added power, Lotus did what it always seems to do best: subtract weight. The 3-Eleven 430 weighs just 2,028 pounds thanks to full carbon fiber bodywork and a bonded aluminum chassis. 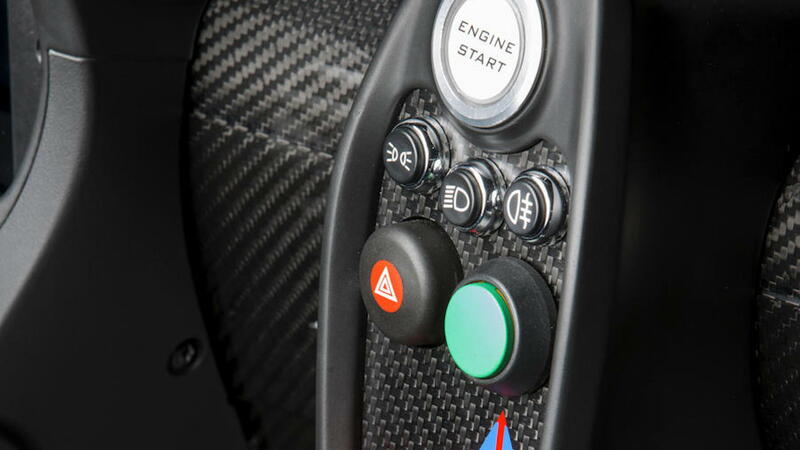 Lotus is particularly proud of the exposed carbon fiber side panels. Function and form is never a bad thing. The increased power meant engineers went back to the drawing board to further bolster the 3-Eleven 430's aerodynamics. To complement and help control the low weight and high power, a new higher-mounted rear spoiler, front lip spoiler, and flat floor with a rear diffuser were fitted to increase downforce by 97 pounds to 584 pounds total at max speeds. Of course, all of the improvements to the car make for some impressive performance stats. 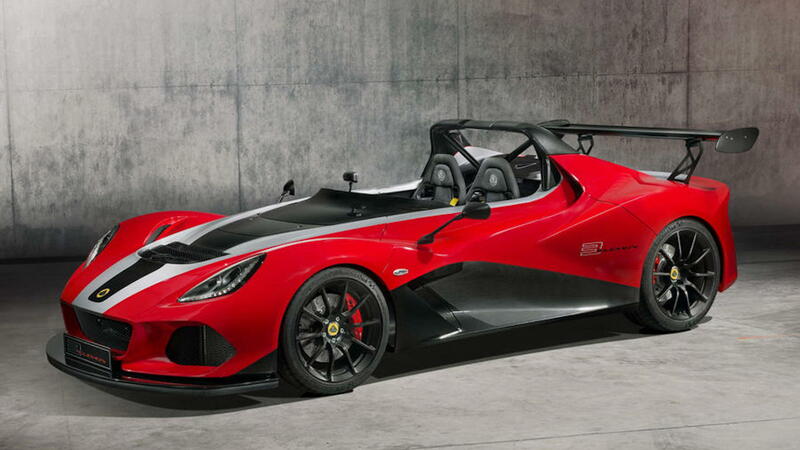 Lotus states the 3-Eleven 430 will do 0-60 mph in 3.1 seconds and reach a top speed of 180 mph. Perhaps the best part is that a 6-speed manual transmission (with an open gate design!) handles power delivery. 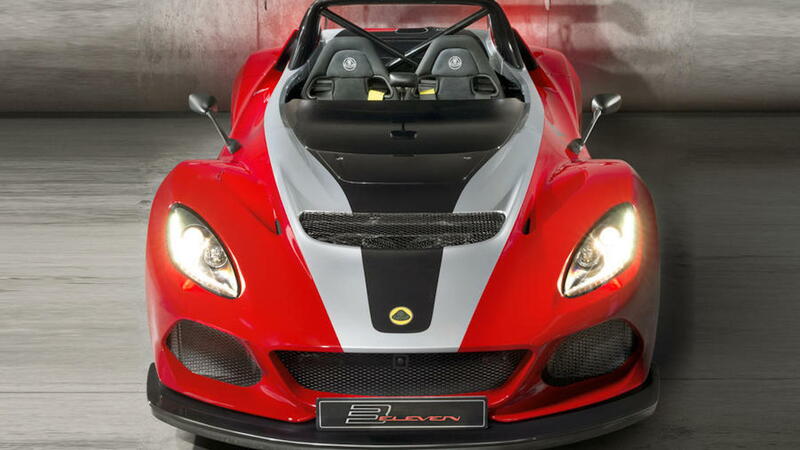 Lotus' Eleven name only graces cars that the company truly believes bridge the gap from street to track driving, and as the sports car maker celebrates its 70th anniversary this year, the 3-Eleven 430 is a fitting sendoff to that mentality. Lotus will build 20 examples of the car before production wraps up ahead of a slew of new sports cars and an SUV.